TVBA was formed in 2010 when Jonathan Williams, a ten-year Navy veteran, started his own business and began reaching out to veteran business owners to gain insight and input on operating a successful company. Williams quickly realized there was no local association or demographic listing of local veteran businesses, and through exhaustive research using federal databases, hundreds of veteran-owned businesses in the East Tennessee area were identified. Williams decided to bring them together for information sharing, networking, and to give them one unified voice on issues affecting veterans and retired military, and consequently, TVBA was created. Since the first meeting in February 2010, TVBA has grown into a large association that has been very involved in the local community and beyond. From 2010 through 2015, hundreds of veterans and veteran business supporters gathered for TVBA’s annual event, which spanned two days and included a keynote dinner, awards ceremony, and business expo/veteran job fair. These events were inspiring for all participants and attracted state-wide recognition and nationally recognized speakers. In 2016, it was clear that the mission and vision of TVBA outgrew the small part-time volunteer staff supporting the association and annual events. In early 2017, Dr. Eric W. Barton, CEO of Maryville-based Vanquish Worldwide and long-time TVBA supporter, reached out to Williams with an idea of an association partnership, organizational structure, and plan to support and grow TVBA. Barton, an eleven-year Marine Corps veteran and serial entrepreneur, understands the challenges facing small businesses across many different sectors. Barton owns a successful government contracting company and many other businesses. In spring 2017, TVBA was re-launched with a comprehensive benefits package, full support staff, and an exciting vision for the future. Williams, a long-time friend of Barton’s, continues his involvement in the association that now has a team to manage day to day operations, events and more. The future is bright! 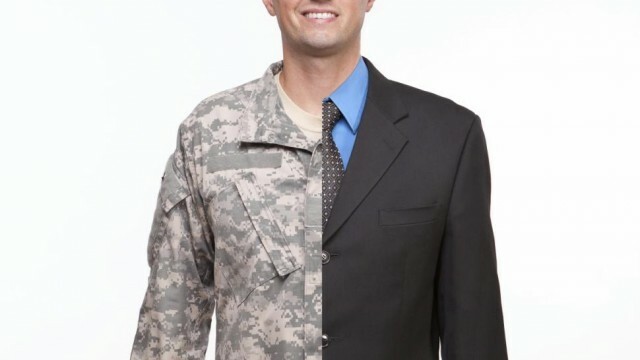 Tennessee Veterans Business Association is dedicated to unifying the voices of veterans and veteran business owners and providing the tools they need to advance their business dreams. The association runs on seven events each year – four Quarterly Networking Meetings, a Golf Tournament, a Keynote Dinner and a Business Expo & Veteran Job Fair.